We hope you enjoyed our post last week introducing the two conferences our library staff attended this month. 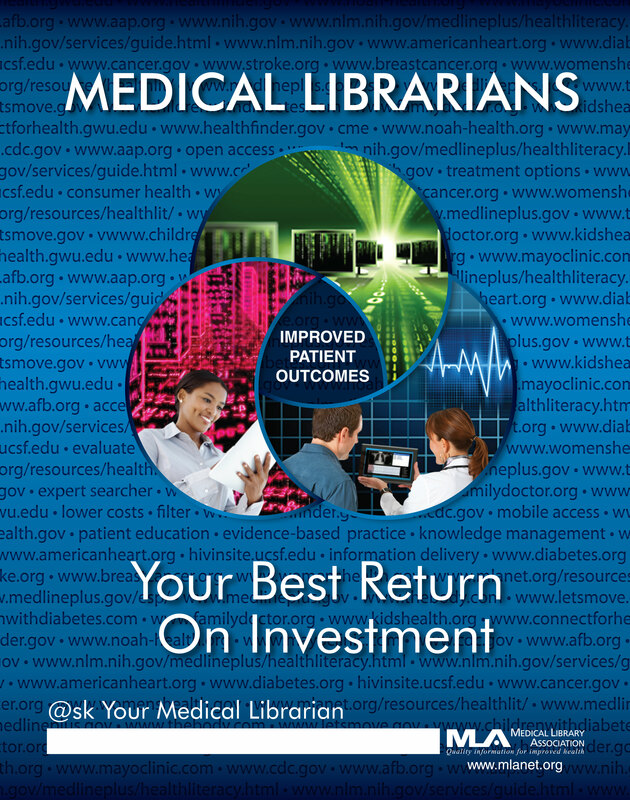 This is Part 2 of that post, which focuses on our trip to Austin, Texas, for the Medical Library Association’s 2015 Annual Meeting. 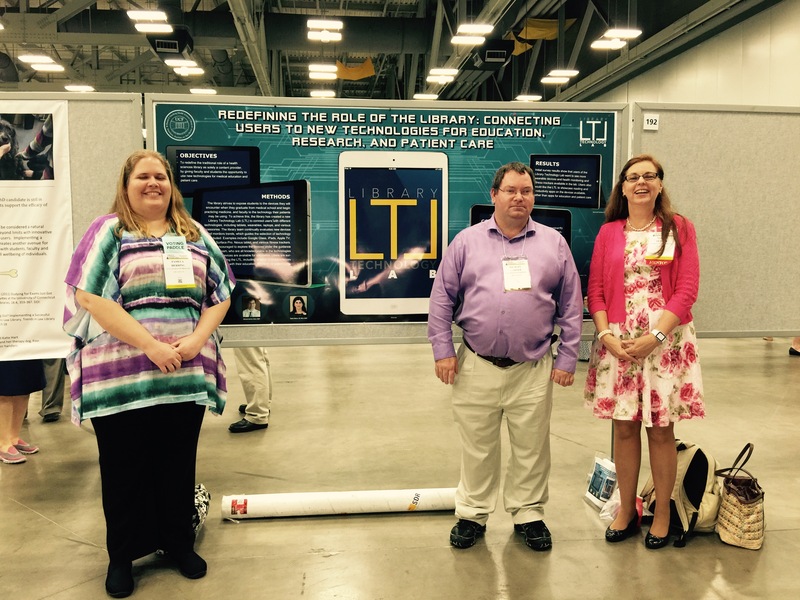 Nadine Dexter, Michael Garner, Pamela (Pammy) Herring, and Melodie Gardner journeyed to Austin, Texas for the 2015 Medical Library Association annual conference. The conference began with an awesome lecture by the first African-American woman NASA astronaut Dr. Mae Jemison. She captured the audience’s attention with her numerous Star Trek references (she was on an episode of ST:TNG and is an astronaut, so why not? ), and kept them captivated with her talk on the 100 Year Starship program. For humans to get to the point where we can travel to the next galaxy, we’re going to have to think outside the box. 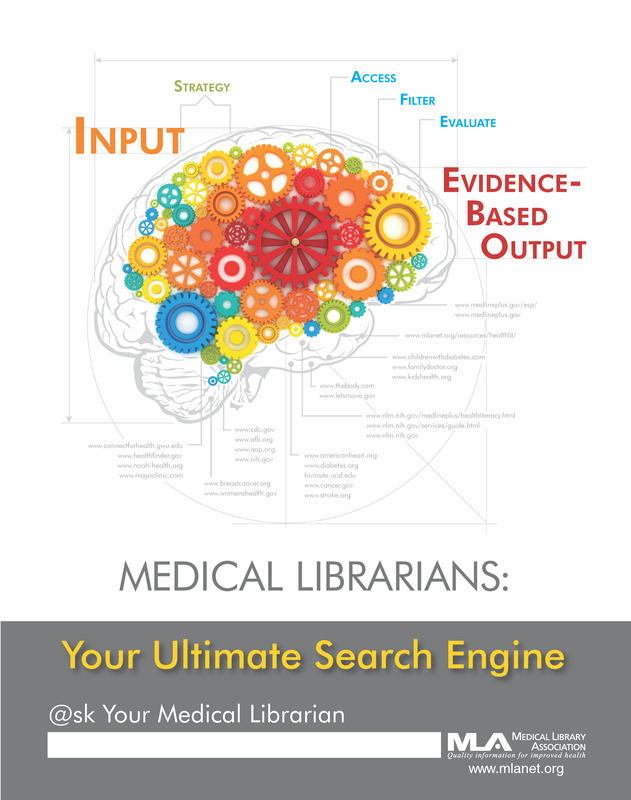 As the world of medical libraries changes, Librarians will need to do the same. 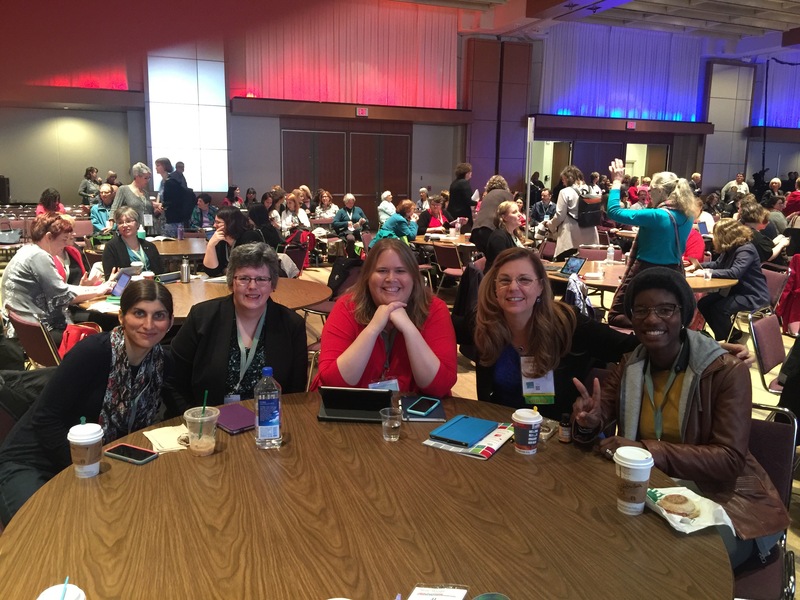 Over the course of the last month or so, most of us in the library have been busily preparing to participate in two big library conferences that occurred one after the other this past week. 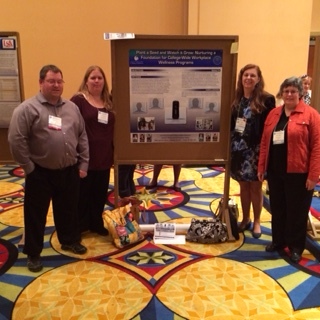 This year, we were very fortunate to be presenting at both the Florida Library Association’s 2015 Annual Conference in Orlando, FL, and the Medical Library Association’s 2015 Annual Meeting in Austin, TX! This will be a two part recap of our adventures; first up is FLA 2015! 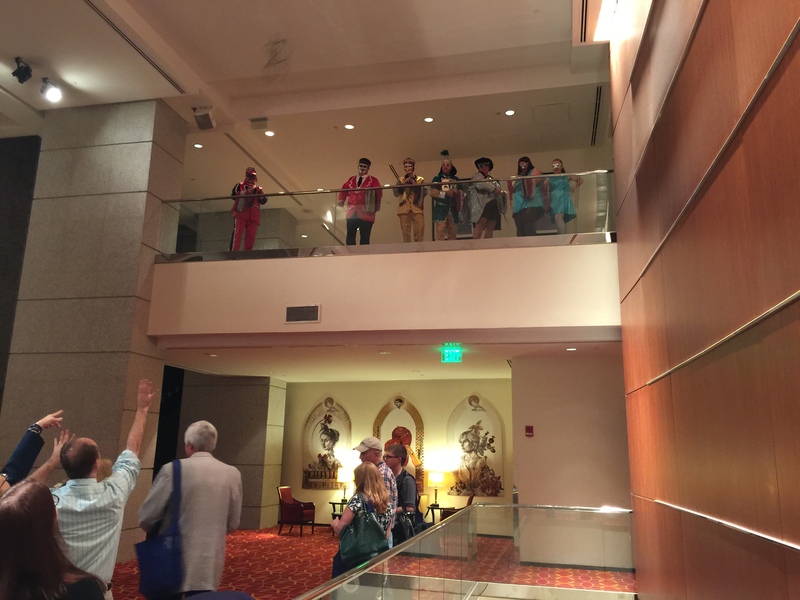 This year, the Florida Library Association’s annual conference was held at the Caribe Royale in Orlando, FL, from May 12 – 15. It has always been a great conference to attend to get fun new ideas for improving our public services (our Step 1 Survival Coffee Cart actually came about in part because of a session we attended at the 2013 conference!). 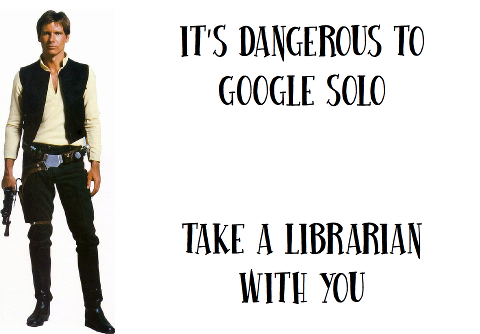 Further, we can connect with the more traditional side of librarianship we don’t get to hear so much about in the medical librarianship world. 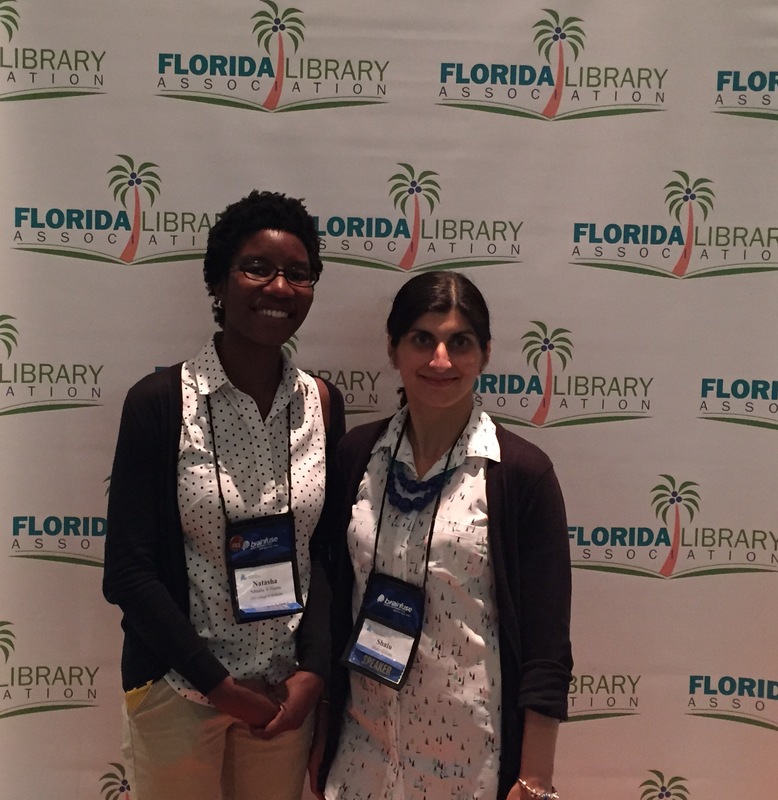 We had two of our staff attend, our Public Services Librarian Shalu and myself (hi there, Natasha here! ), as well as our colleague Kerry, who recently moved onto a new position out of state.